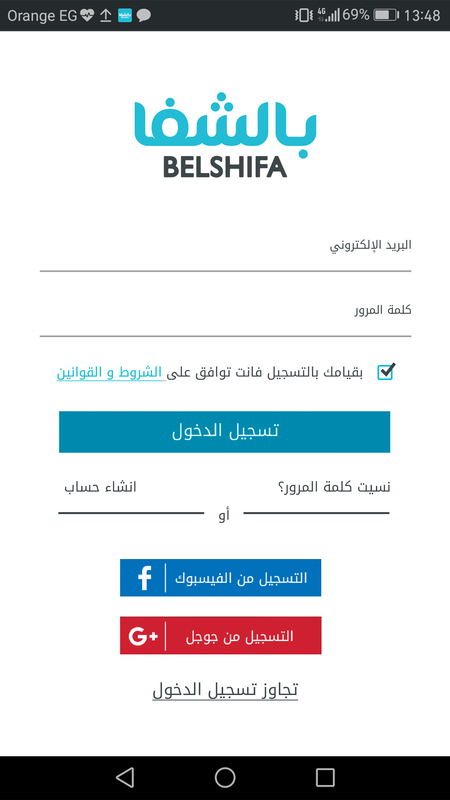 Register your account in Belshifa application in one step easy way using your Facebook, Google account or by filling registration secured form. 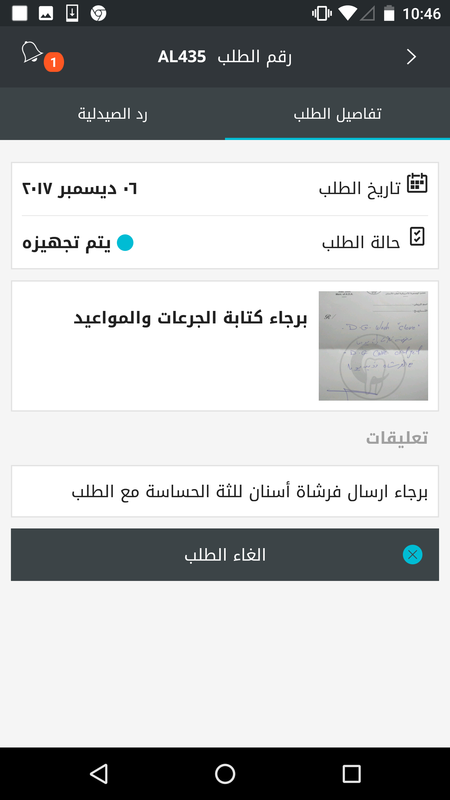 Use your mobile phone camera to capture images for your prescription or select products from our database covering all Egyptian market inventory. then send your order to all pharmacies within 500m around your location that is detected using GPS or manually defined by yourself. One of the pharmacies will accept your order and send an invoice and receipt with all details of your order. Order will be waiting your confirmation to proceed. Once you confirm the order, Pharmacy will prepare your order and ship it to your location. Rate your experience easily after order completion. - Categories: The list of categories is located on sitting list button on the top left side of the page, clicking on any of them will see all products related to this category. - Search Function: Simply you can search for the product you want by using the search function at the top right corner of the page. Search by brand or product name and click search. The product looks different than the one on the App? From time to time suppliers tend to change the product packaging and design which could be different than the one on the App. We try our best to make sure that the picture along with the information is compatible with the product. How will I get my medicines/goods? Once you make an order through our app, we will send a request to the nearest pharmacy, and check whether they have the items in stock. Then, you will get notified about the availability status and price of your supplies. If you confirm, we will deliver the goods to your selected address. After Completing your order and while you are in the checkout process you can either choose one of your saved locations or click on “Create a new location” to create a new one. 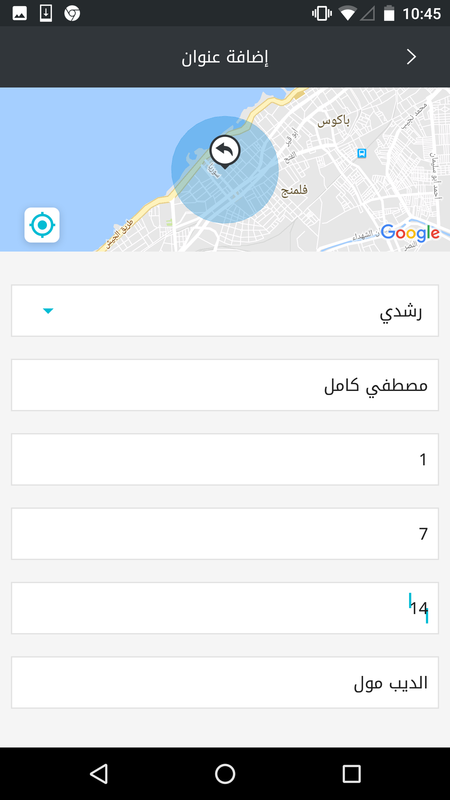 Discover Belshifa by the following screens that are live from the app. 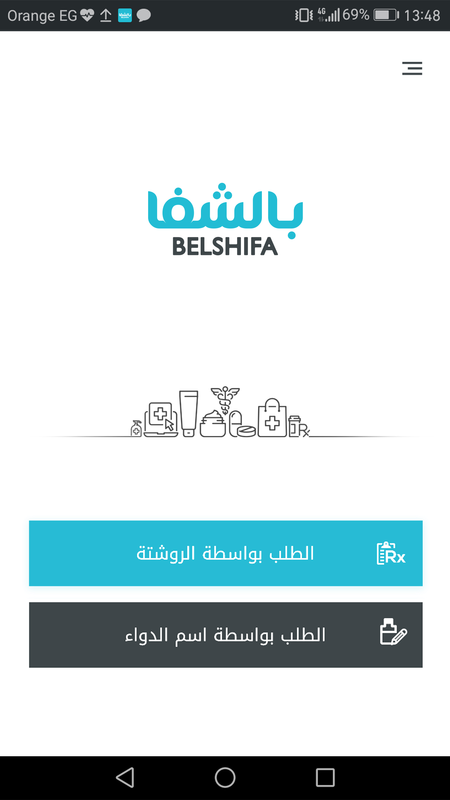 Belshifa.com is a free service that facilitate communication between patients and their nearest pharmacies. This process helps all patients to get their right medication faster instead of seeking all nearby pharmacies. Our target is to use the new technologies to give more values to Egyptian community in terms of comfort and security.